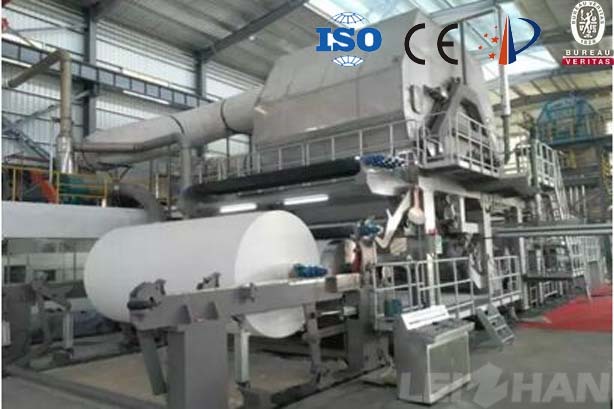 50t/d tissue paper machine paper width 3600mm, used for 13-40g/㎡ tissue paper, kitchen paper making, the following is some paper machine details about 3600mm tissue paper making machine. Output paper: Facial/toilet/kitchen/napkin and so on. We supply the complete small tissue paper making machine from 1575mm to 3600mm, and paper pulp machine, if you have the need, please let us know, we will provide the best service for you.